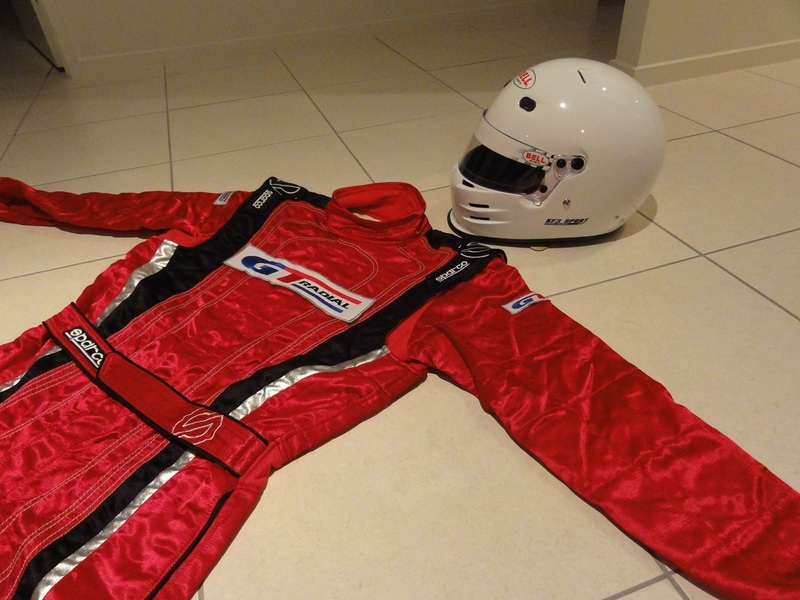 New Racesuit & Helmet for FD Singapore! 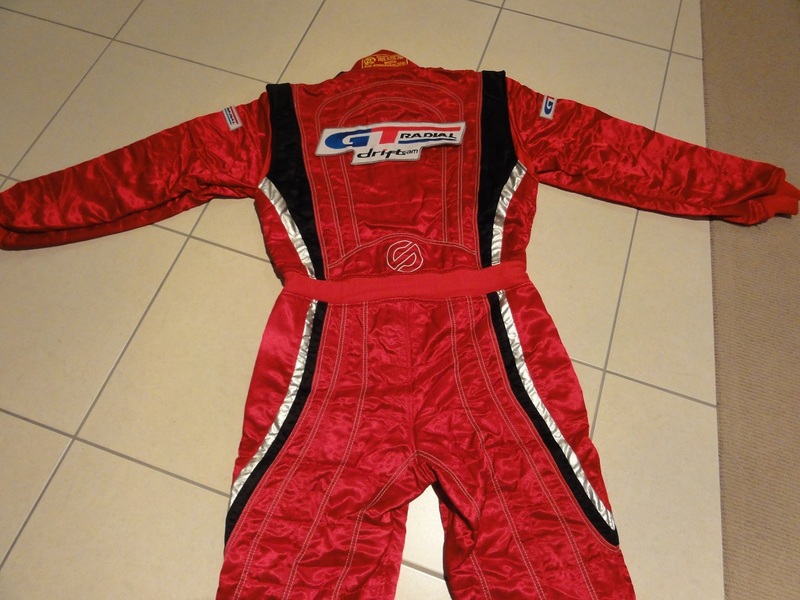 Home » New Racesuit & Helmet for FD Singapore! The countdown to Formula Drift Singapore is on! 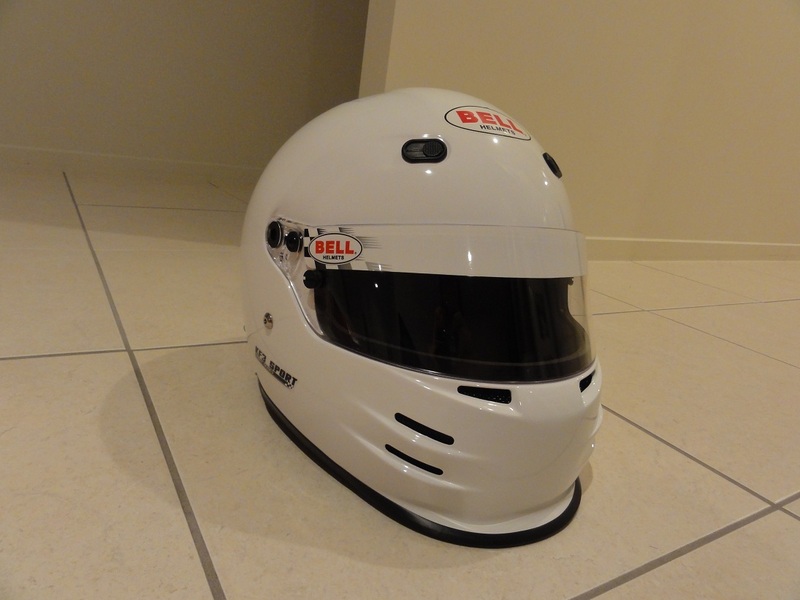 The car is now in transit and today I received my brand new GT Radial race suit and to top it off, I also got a new helmet! Just have to get the rest of the embroidery for my sponsors finished now!